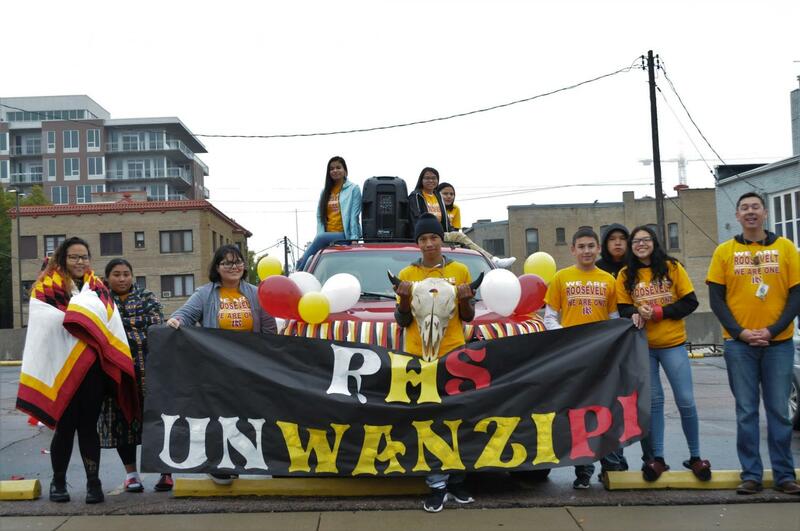 On October 8, Native American tribes from across the state gathered for a traditional prayer and blessing at 8:00 a.m. More than 40 groups signed up for the parade; as they all lined up at 9:00 a.m., judges went around looking for floats that could possibly win best school spirit, most humorous, most traditional and all-around winner. This year’s theme was “honoring our elders,” and this event was meant to give thanks to elders and to honor their wisdom and generosity; it highlighted both modern and historical Native American values. 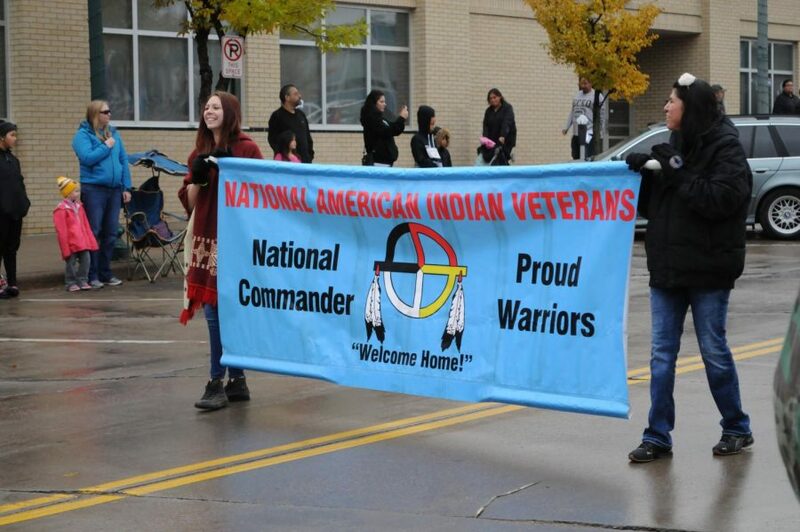 The parade organizer, Richie Richards, during the gathering said he was excited for everyone to get a taste of the Native American culture in a positive setting, we are bringing something to Sioux Falls downtown, that they have never seen before. I really wish I could’ve been there, its such an amazing experience to learn and see these kinds of things come to Sioux Falls. Its like a little inside on a whole other world.